Russian PCN members, Glogos recently completed the transportation of a production line for Coca-Cola HBC Eurasia LLC. The cargo was shipped from St. Petersburg to Apapa Port in Nigeria and involved a total of 197 pieces with a gross weight of 407tns. 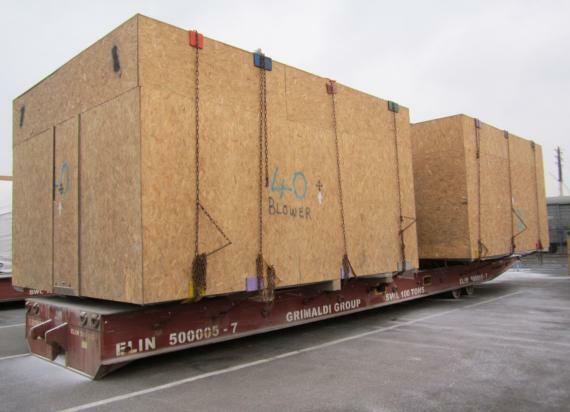 Of which, 14 were oversized unpackaged units of equipment with maximum weights of 35tns and dimensions of 8.41 x 5.44 x 3.5m. 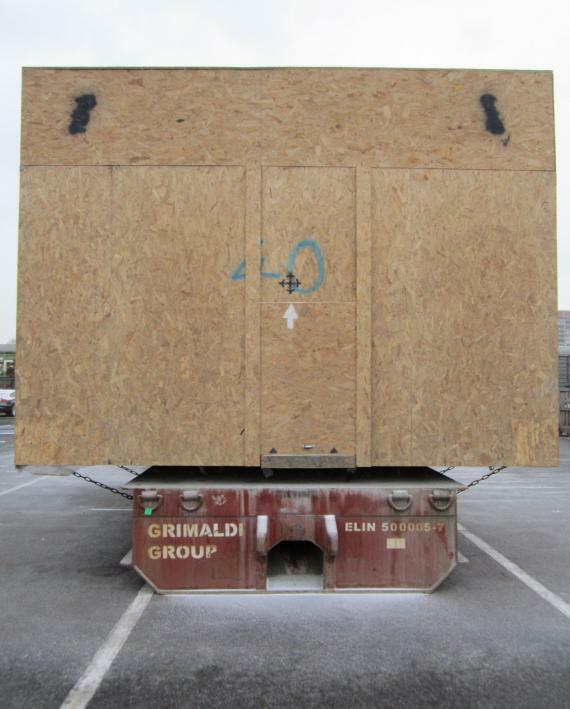 154 pieces were containerised. 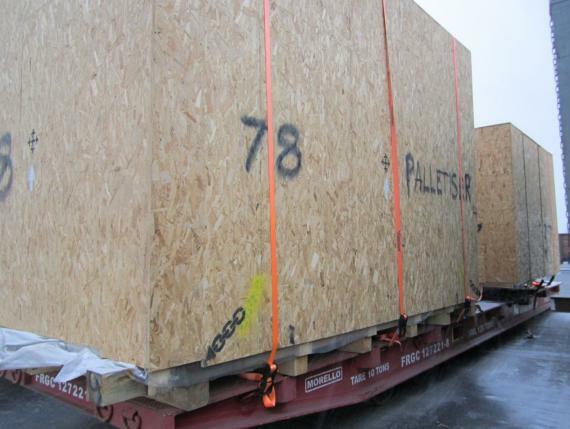 As well as the shipping, the Glogos Project Team handled the transportation to port in Russia, loading and customs clearance. 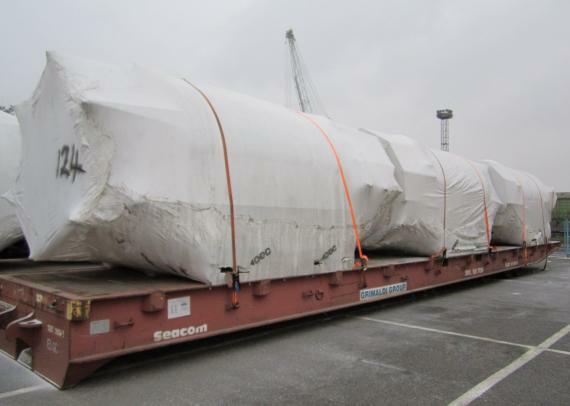 Valentin Berestovskiy (Brand Manager) comments; "Within 24 hours, we had carried out the documentation and registrations and it took us just 5 hours to transport the cargo to St. Petersburg Port to catch the ship departing to Apapa Port." The client was very pleased with the swift action and reliable services provided by Glogos. Please click below for photos.